Bogyo is not really bothered with in Kendo other than as a means to create an opening for a counter-technique but certain methods do exist. Uke-dome (defence stop) is described later and is more or less the direct parry. There are other methods of deflection or blocking and all avoid direct clashing with the opponent's Shinai and normally attack the downcoming Tsuba-moto (guard base) which is moving relatively slowly. 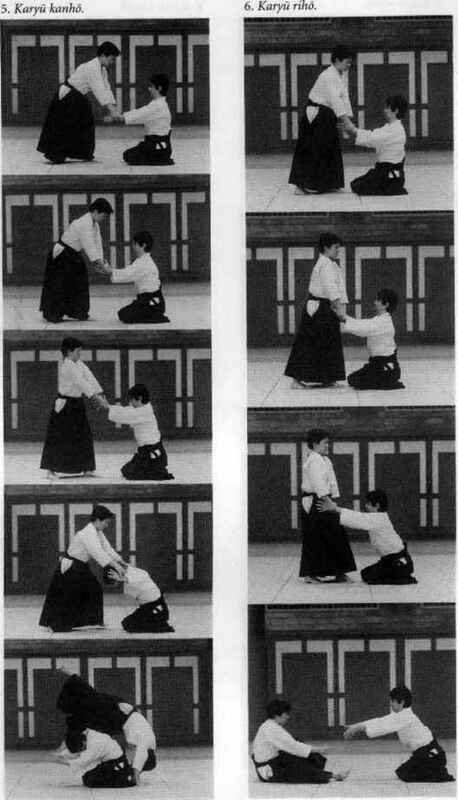 The easiest method of defence is Hiraku or 'turning open' in which, for example, as the attacking blade cuts down to the Kote the defender slips his own point to the right and the attacking blade slides down the inside. This can be applied in other cases. 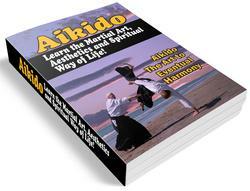 The attack to Do is almost impossible to defend against efficiently and will often be simply blocked with the hilt section, between the hands. It should be remembered that in the cutting position the opponent's guard will always return to the centre-line so that it is important to cover this line. What is bogyo in japanese?